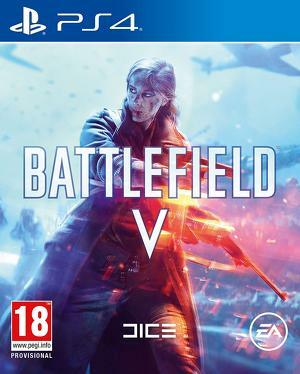 War never changes but it definitely looks more gorgeous in Battlefield 5. 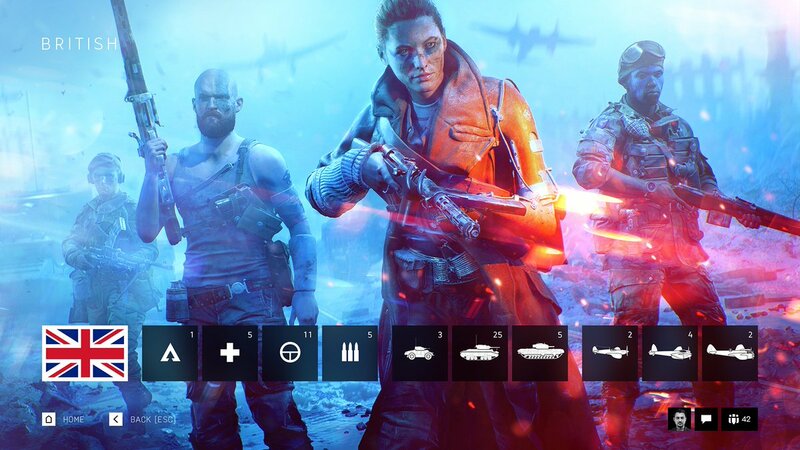 To cap off its reveal, DICE announced that Battlefield 5 would be releasing on October 19th for Xbox One, PS4 and PC. This came off of an explosive reveal trailer which could either be in-engine and or actual gameplay. Either way, it was crazy, full of explosions and highlighted the large-scale visceral combat that the franchise is known for. Check it out below. Along with featuring some modest light machine gun gameplay, we also got a look at the various vehicles and destructibility that environments will possess. Though DICE talked about the new Fortifications that players could build, countering the immense destruction taking place, they weren’t seen in the reveal trailer. Battlefield 5’s multiplayer will be showcased on June 9th at EA Play, which is also the first presser to kick off E3 2018. We’ll get a look at Grand Operations, the larger take on Battlefield 1’s Operations mode and possibly learn more about the closed beta launch.